I want to give a big shout out to an amazing woman, who has helped shape my new fit & healthy lifestyle. Bree Argetsinger, aka The Betty Rocker she is an innovative leader, coach and motivator in the world of health and fitness. Also a C.H.E.K. (Corrective Exercise and High-performance Kinesiology) exercise coach with a background in structural alignment and kinesiology and incorporates a strong, holistic focus on body balancing and alignment into her stand-out fitness programs. 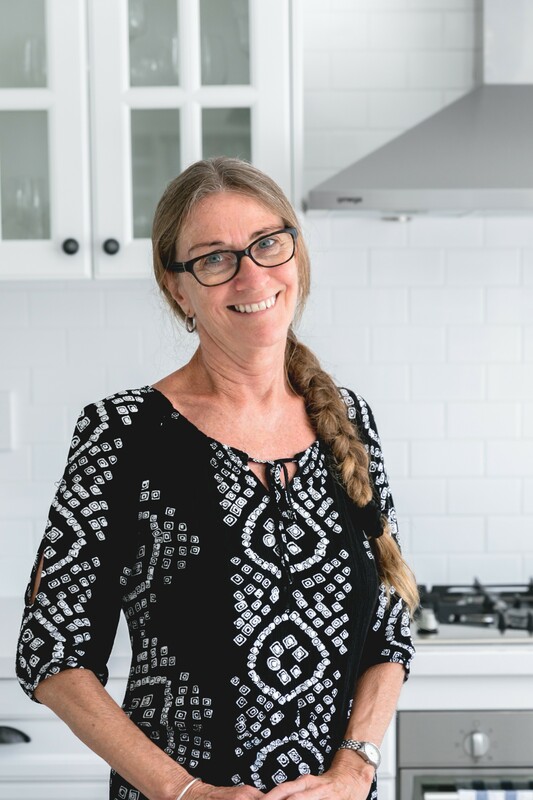 Bree received early and ongoing acclaim for her ability to teach simple, delicious, nutrition-based cooking that made it easy for people to enjoy putting great meals together and see a better result in their energy, physique and overall health. 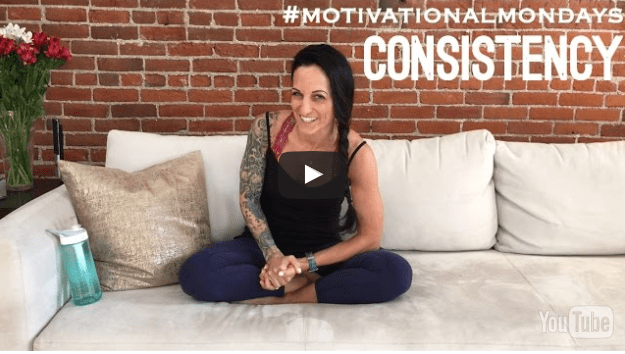 She is the creator of multiple fitness and eating programs and the host of the now world-famous 30-day Bodyweight Shred Challenge that has transformed thousands of people’s lives and bodies. This has been the creation of a new lifestyle! With the tools, knowledge and encouragement from Bree aka The Betty Rocker, I have put together a collection of my favourite recipes that have helped me maintain a healthy eating lifestyle into an e-book. Many of these recipes I have adapted to suit my new eating philosophy which is #glutenfree #sugarfree & #dairyfree. 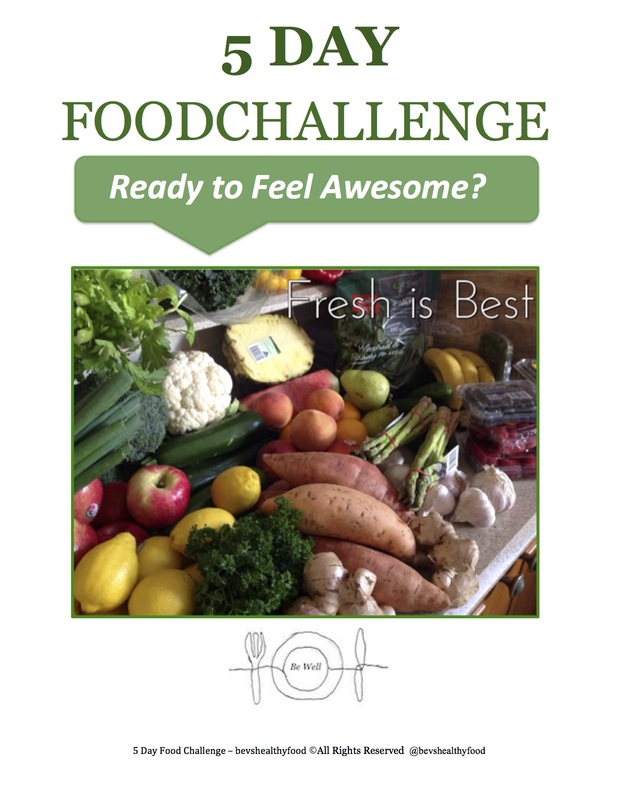 I have also created a 30 Day Meal Plan to help others to follow a healthy eating lifestyle. You can buy this here! 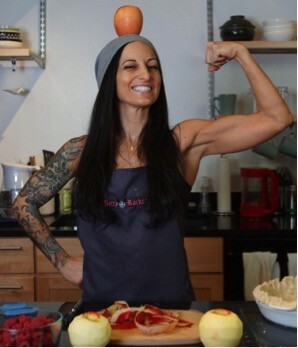 Check out her website http://thebettyrocker.com and click on the pink “Start Here” button to go straight to the BEST articles about being fit and healthy. Sign up for the FREE! 30 Day Home Workout Challenge and you will receive a 15 minute video everyday for 30 Days!! Only 15 mins a day it is that easy – trust me I know! And don’t stress out if you miss a day it is all good. If you only manage 3 a week you will notice a HUGE! difference in your energy. She also has tons of FREE recipes, and Motivational Mondays! Which helps to set you up in the right frame of mind for the week ahead. Enjoy! Leave me a comment below, I would love to hear from you and let me know your thoughts.